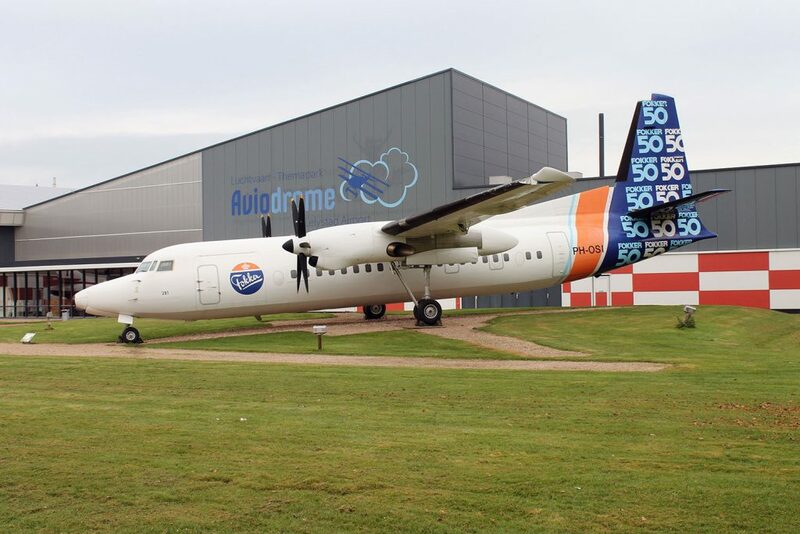 The National Aviation Museum of the Netherlands is known officially as Aviodrome Theme Park, and is located alongside the small Lelystad Airport some 60km to the east of central Amsterdam and Schiphol Airport. 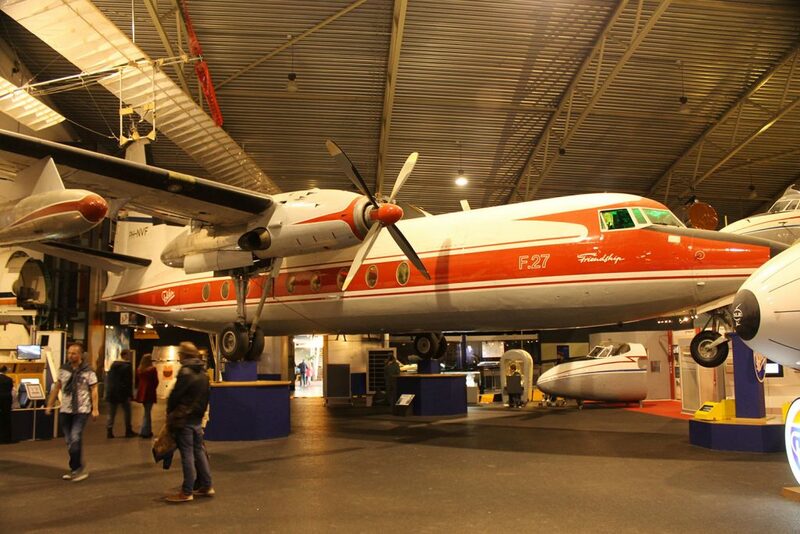 The museum is an aviation highlight of the Netherlands for aviation enthusiasts. 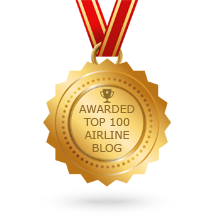 Naturally its main focus is on the aviation heritage of the Netherlands, which is one of the oldest flying nations in the world. 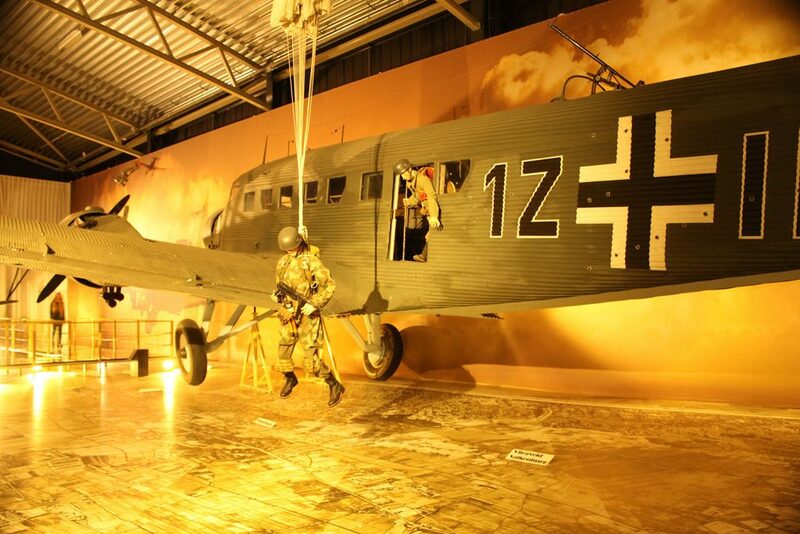 The museum’s focus is largely on the history of Fokker, KLM and Martinair, and the limited wartime experience of the country and its air force. Upon arrival the visitor is greeted by the Fokker 50 prototype and a Hawker Hunter outside the main entrance. After paying the entrance fee, the visitor is encouraged follow a path through a route which uncovers the beginnings of aviation in the country, and a couple of WWI replica aircraft. 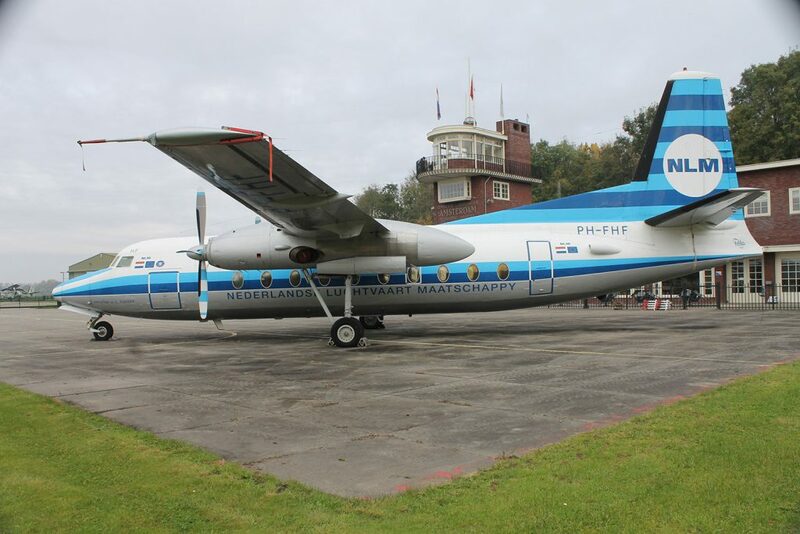 The beginnings of the Royal Netherlands Air Force, KLM, Fokker and Martinair all emerge, with a replica of KLM’s first aircraft, a Fokker F-VII. After a short while you will emerge into the main hangar at the museum and see the immaculate KLM DC-3 PH-TCB, followed by a F-104 Starfighter and some early helicopters. 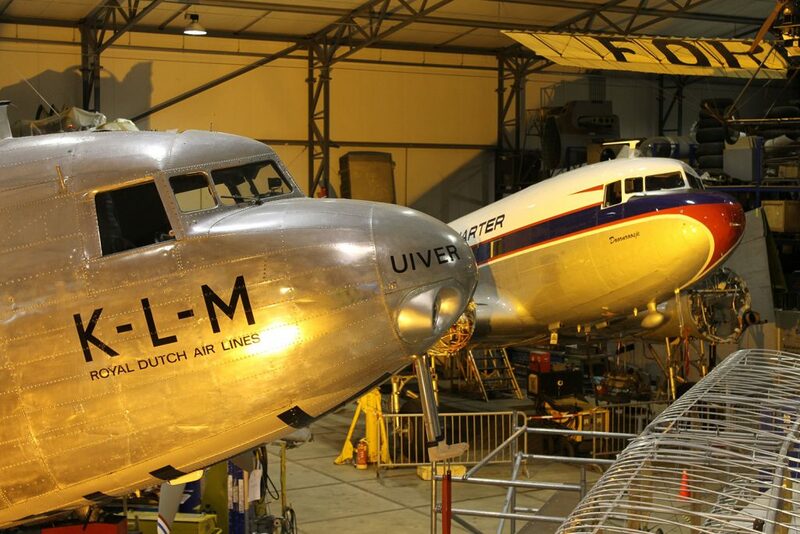 In the other half of the hangar is L-749 Constellation N749NL painted in KLM colours, which was painstakingly restored in Arizona and flown back to the Netherlands in 2004. 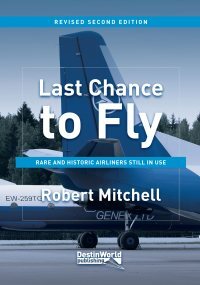 It remains in airworthy condition, and is open to inspect with a range of photographs telling the story of its restoration. Other aircraft in the hangar include first production Fokker F-27 PH-NVF, a Martinair DH.104 Dove, plus cockpits of a Transavia Caravelle and Fokker 70/100 prototype PH-MKC. Signs along the walkway direct you towards the Boeing 747 and soon you find yourself walking along a decomissioned jet bridge from Schiphol Airport. At the end, KLM Boeing 747-206B (SUD) PH-BUK awaits. It was retired in 2004, dismantled and transported by boat and road to Lelystad. 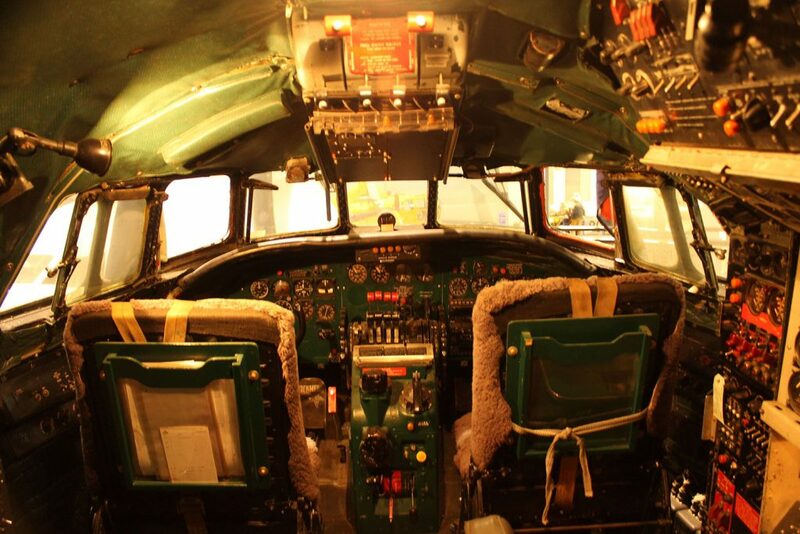 It is now restored and available to explore, including its original seating and interior, and the cavernous rear cargo hold. 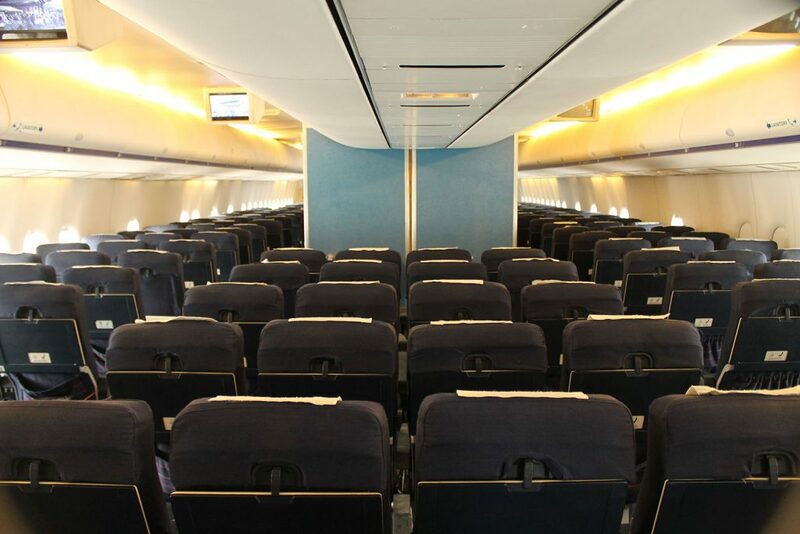 Upstairs the business class seating looks primitive, and the cockpit is open to see. Stepping outside the upstairs emergency exit onto a gantry allows a unique view along the fuselage. 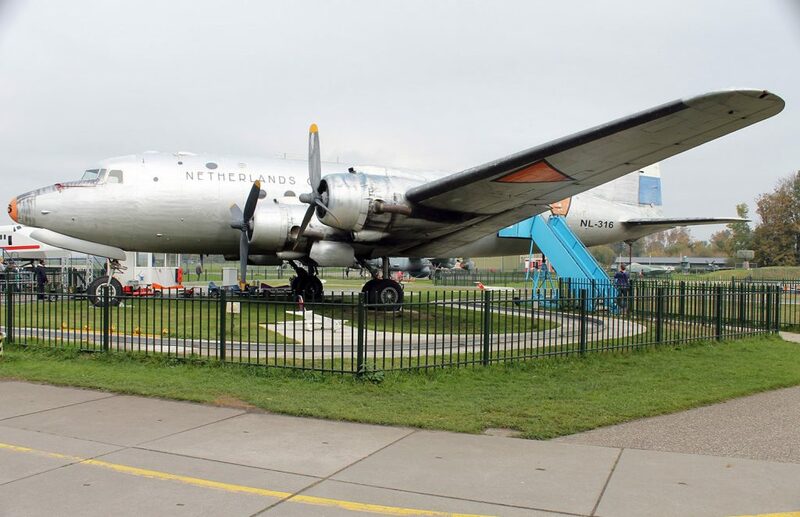 The outside area of the museum has a number of complete aircraft, including a Netherlands Government C-54, KLM Cityhopper Fokker 100, NLM Fokker F-27, a Beech 18, Spitfire, Antonov An2 and other types. 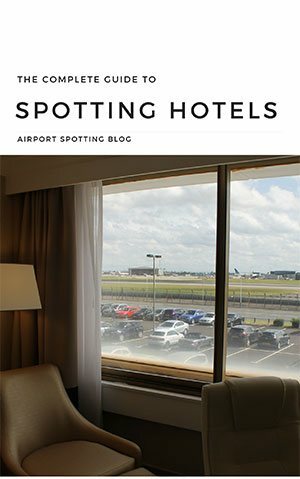 A reconstruction of Schiphol’s first terminal building can be explored, and sightseeing flights can be taken around the airport. 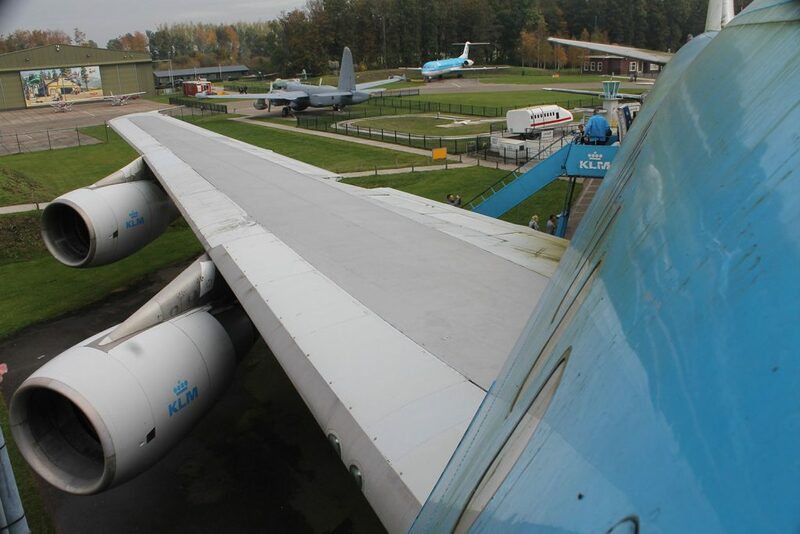 A second hangar can also be entered, where an elevated viewing platform gives an insight into the museum’s workshop and store. 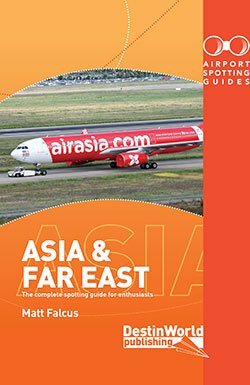 In here I was pleased to find a Martinair DC-3 (PH-DDZ), and the rare KLM DC-2 PH-AJU. 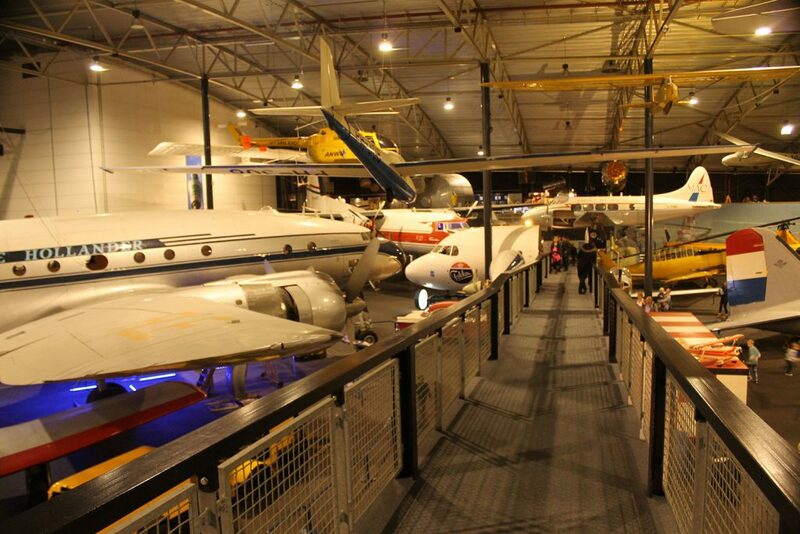 Other amenities at the Aviodrome museum include a cafeteria, shop and cinema showing aviation-related films. Most of the displays at the museum are in Dutch, but key information is usually available in English, and staff all spoke English. The museum is open daily from 10am to 5pm. 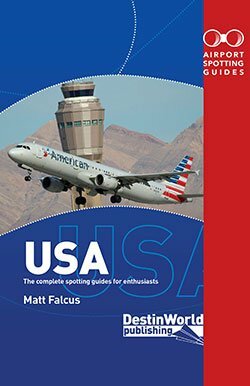 It is closed on 26 December and 2nd January, and certain dates usually advised on its website. Admission is €16.95 for adults and €14.95 for 3-11 year-olds. 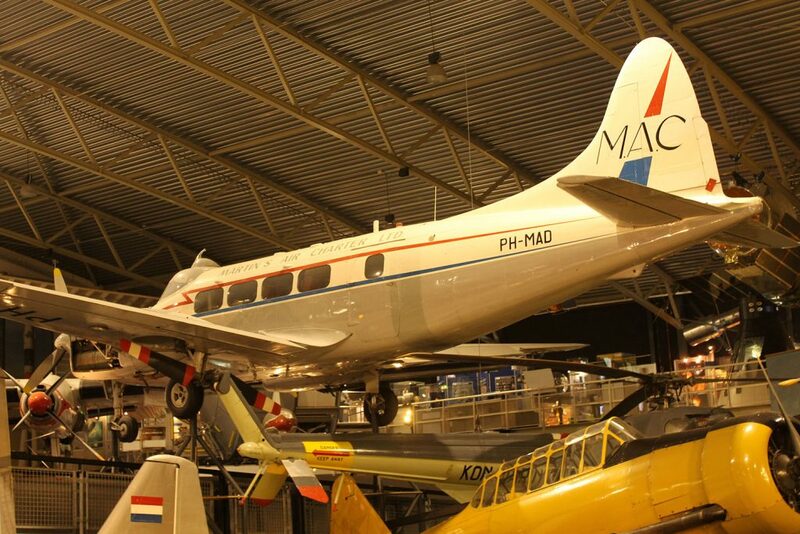 I travelled to Avidrome from Amsterdam Schiphol airport. The large train station underneath the airport is where you can catch trains to Lelystad Central (once per hour usually). Buy tickets from the machines on the concourse above. Once at Lelystad Central there is a bus station outside. 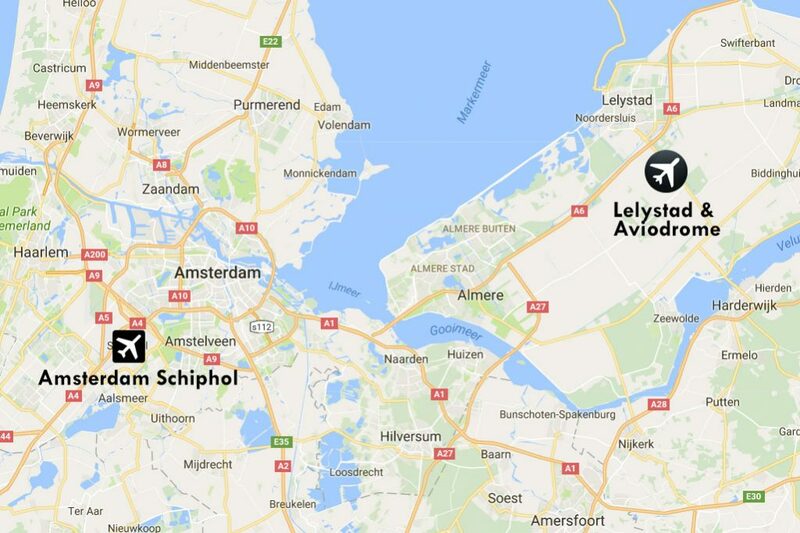 On weekdays bus #7 runs direct to Lelystad Airport. On weekends you’ll need to take #148 and ask the driver to stop at Eendenweg. 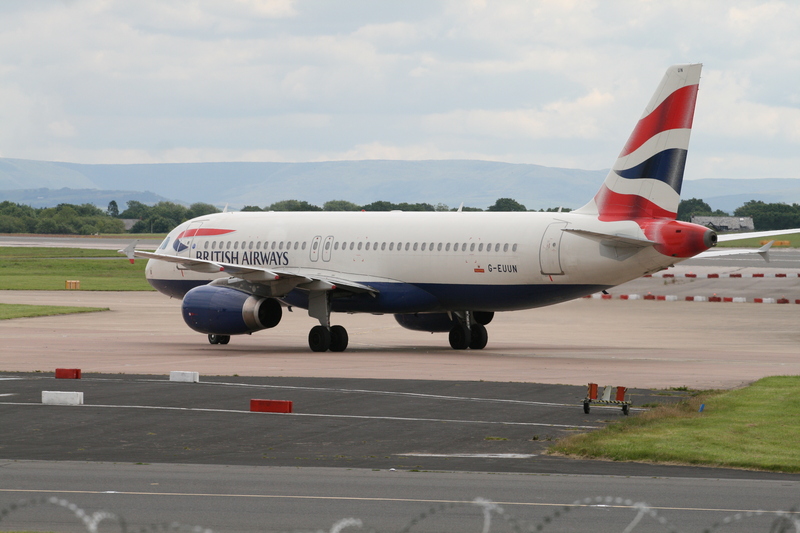 You’ll see the airport and museum aircraft coming up on your right, giving your cue to hit the ‘Stop’ button. From there it’s a short walk round to the museum (near the petrol station). The train takes around 50 minutes and the bus journey ten minutes.